First, I thought this was obvious, but it seems that it is not: I am not a bookbinder, restorer, or conservator. I never was. I never will be. I just love bindings. Second, I resigned from Bauman Rare Books last week after working there for over 14 years. They are the best, but it was time. I have added a page to the blog about me, so you can find out where I’ve been, what I’ve been doing, and what I do (or am going to do) now. 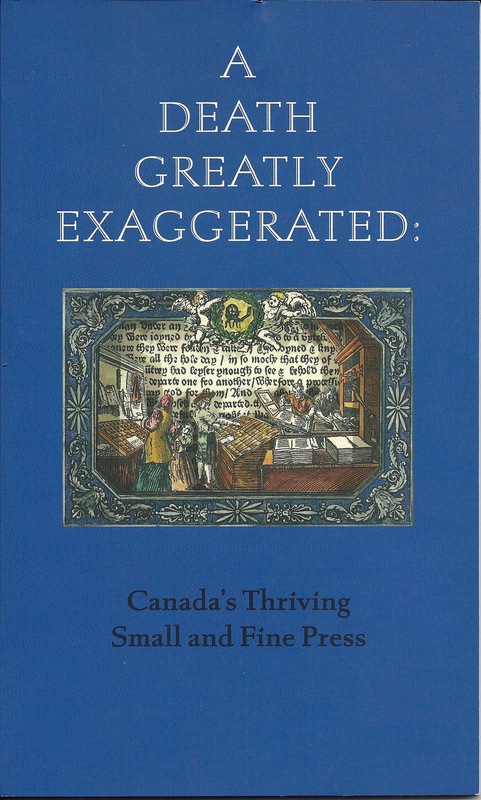 Many, many thanks to John Shoesmith of the Fisher Library for sending me a copy of the catalog from the exhibit he recently curated on Canada’s small and fine presses AND the Michael Wilcox catalog. 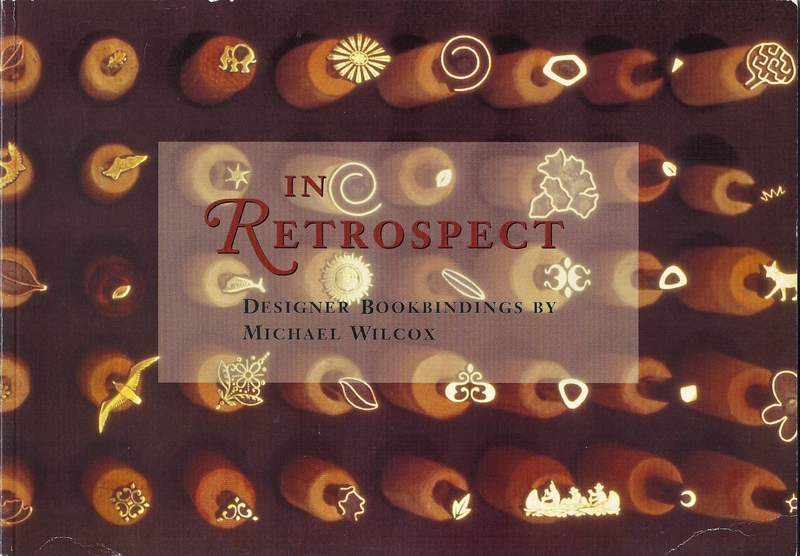 I plan to post some scans of bindings from the catalog along with some quotations of Wilcox’s commentary. 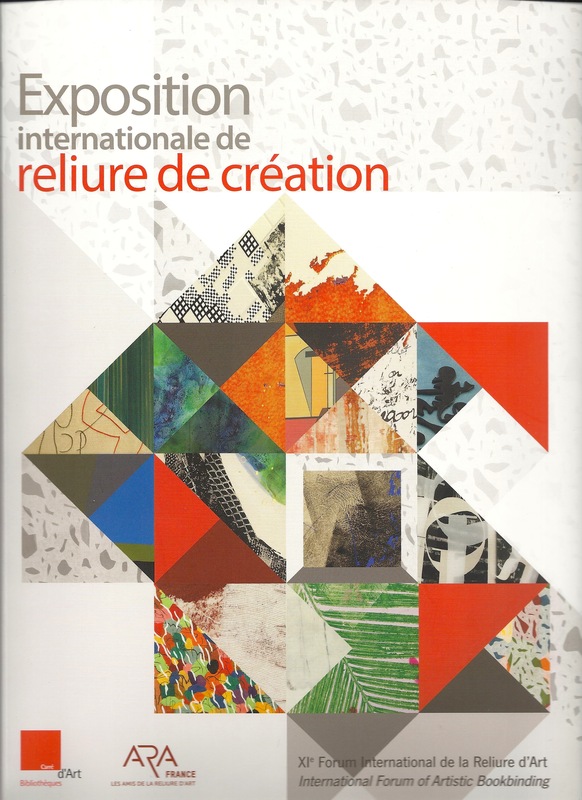 I am also extremely grateful to Marc Lamb of Harmatan and Oakridge Leathers and Rob Shepherd of Shepherds Bookbinders for causing a copy of the Exposition Internationale de relieur de création catalog to land in my mailbox. There are so many mind-blowing bindings in there, including quite a few from binders based in the Americas. There will be a post soon with more details about the exhibit and those binders.